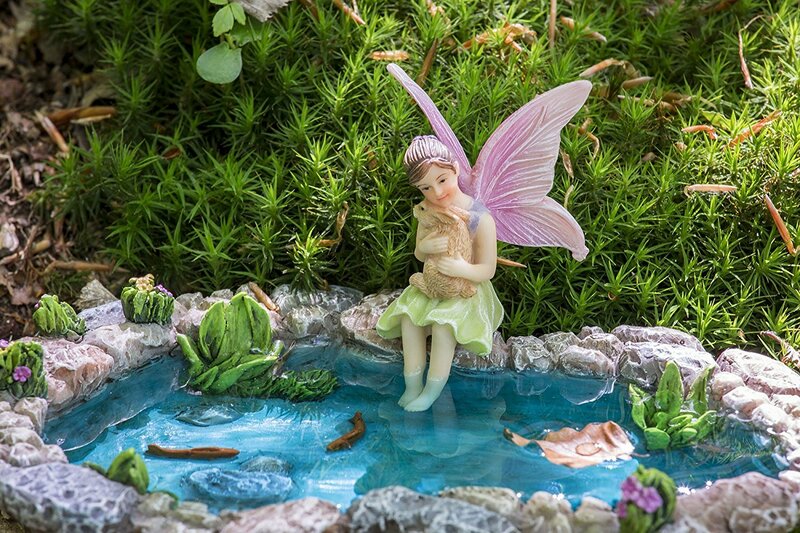 CREATE A MAGICAL SCENE — Add a touch of mystery to your home decor with this enchanting fairy pond that you could find while strolling through the forest looking for hidden fairy retreats. An adorable addition to any fairy village. HAND PAINTED — Each set is hand painted for intricate details and finishes. Your chance to own a high quality unique work of art. BUILT TO LAST — Made with durable, designer quality polyresin and finished with a protective waterproof coating. Each item is individually wrapped and packaged securely using bubble wrap to ensure that they arrive in pristine condition. 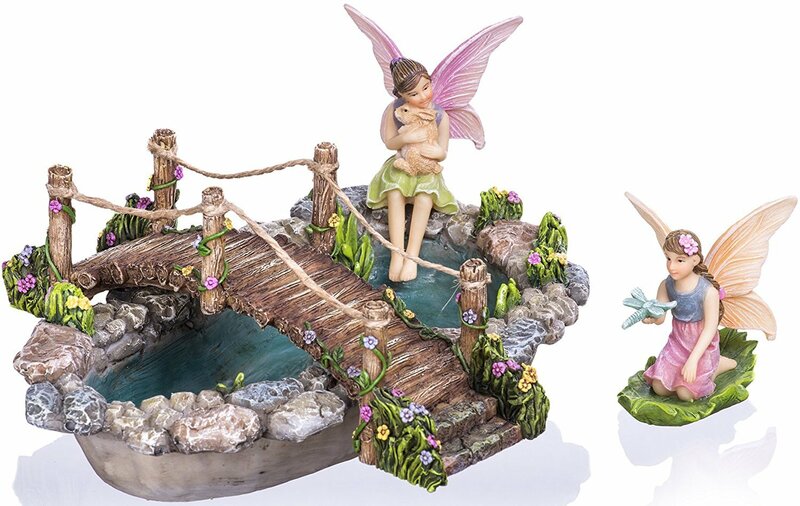 Water Fairy Willow and Fairy Lilly with Her Bunny are enchanting complements to this Mystical Fish Pond and Fairytale Bridge. 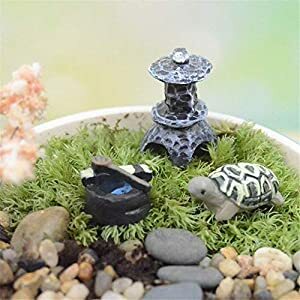 Arrange them in a variety of ways to bring out the natural beauty and wonder of your miniature fairy garden, house plants or flower pots. 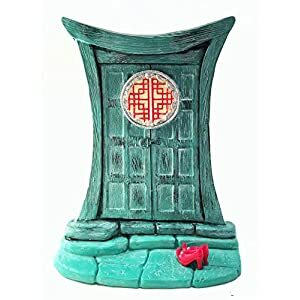 Every member of your new Fairy Garden Fish Pond Set is painted by one of our artists on high-quality polyresin and then given a protective coating of waterproof sealant. 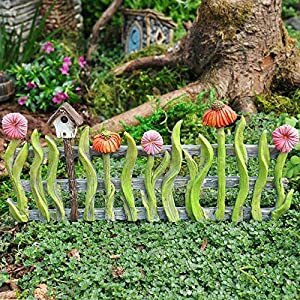 Your fairy garden fairies, their pond and their bridge will look just as beautiful in a decade as they do the day you receive them. Pretty enough to decorate your houseplants and indoor flowerpots, but strong and durable enough to withstand the elements in your backyard garden. 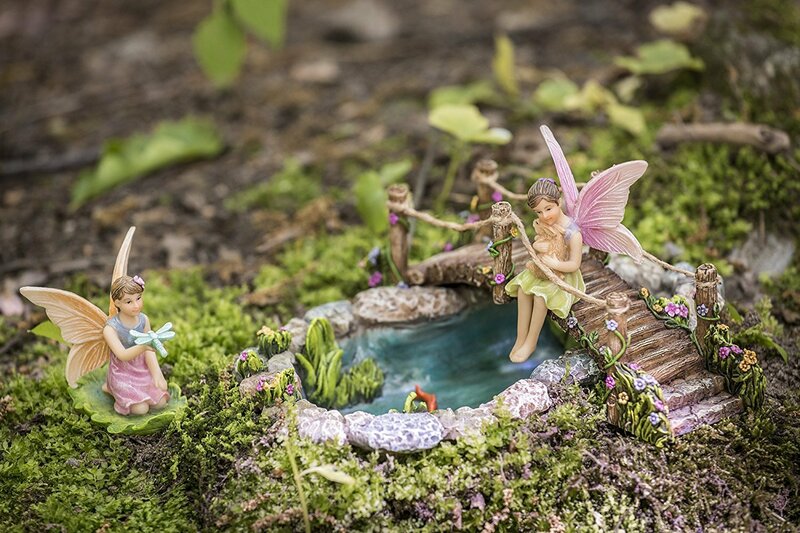 Joykick has created several miniature fairy garden figurine kits for the garden and home that you can mix and match to create endless scenes to transform your garden from ordinary to magical. You'll love how they enhance the look and feel of any space they inhabit. Makes a gorgeous gift for the fairy gardener in your life. 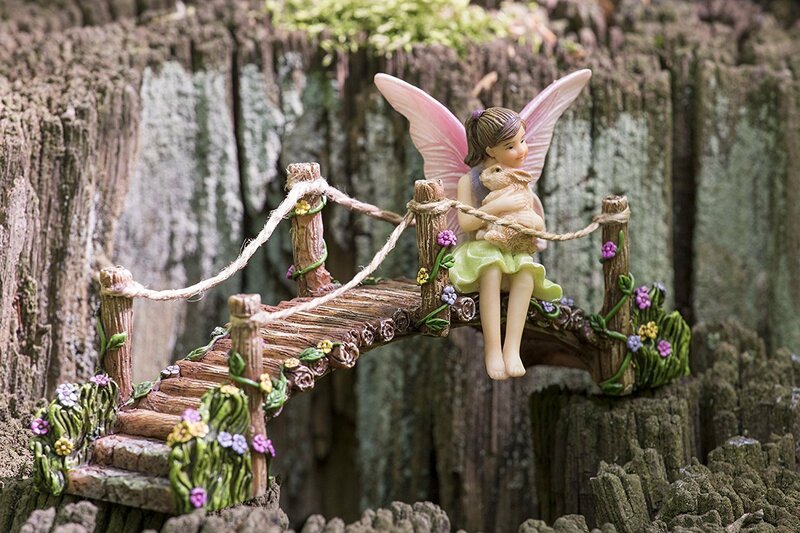 All fairy garden miniatures created by Joykick are crafted from durable polyresin that is made to withstand years of weather and the elements, but we still take great care to ensure they arrive safely. 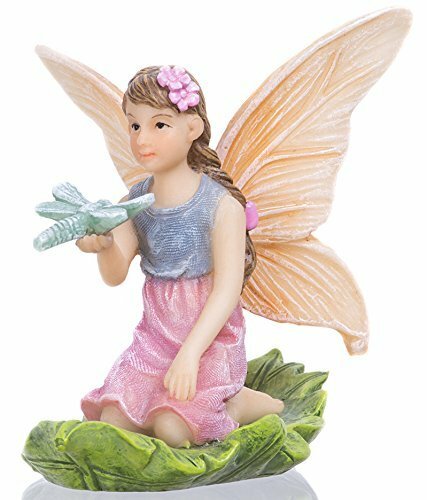 We carefully pack all miniature fairies and other fairy garden accessories individually in styrofoam, we always bubble-wrap and slip them into a polybag before finally packing them into their boxes. 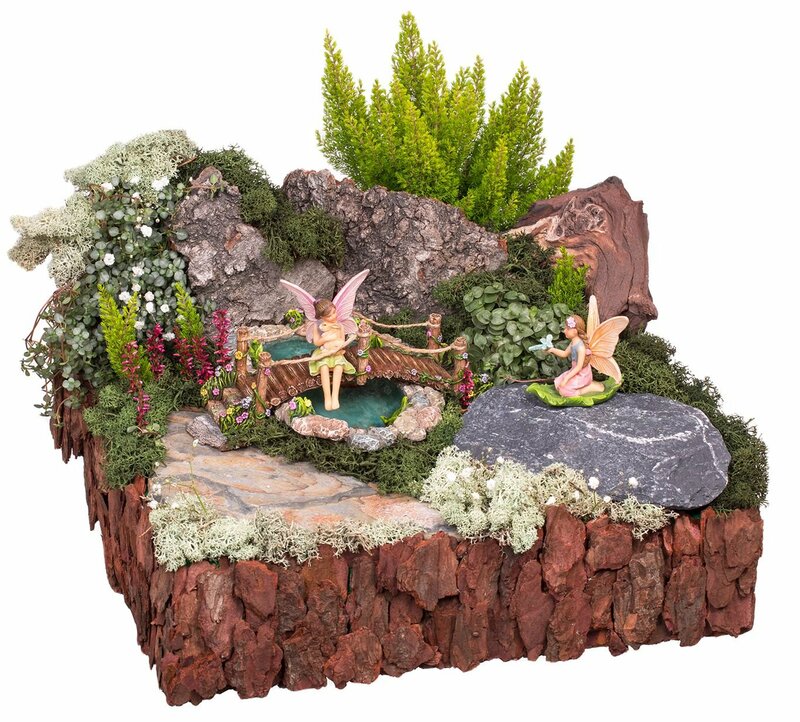 Order Your New Joykick Fairy Garden Fish Pond Kit Today and Discover the Joy of Fairy Gardening! 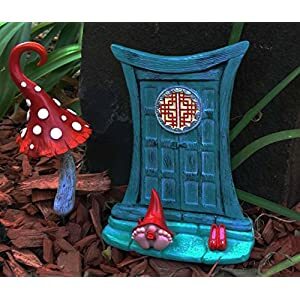 FOUR DETAILED PIECES — This great value fairy garden set contains four individual hand painted pieces. 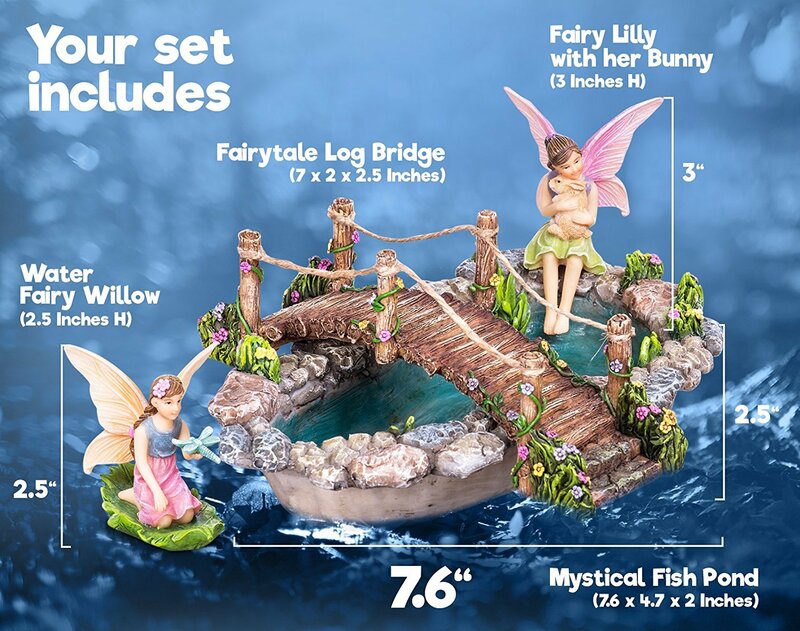 Your Mystical Fish Pond (7.6×4.7×2″) is accompanied by a Fairytale Log Bridge (7x2x2.5″). 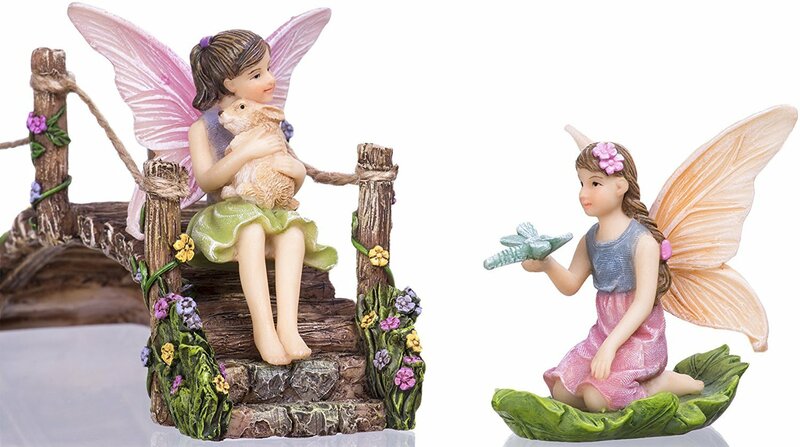 Completing the set are Water Fairy Willow (2.5″ H) and Fairy Lilly holding her bunny (3″ H). 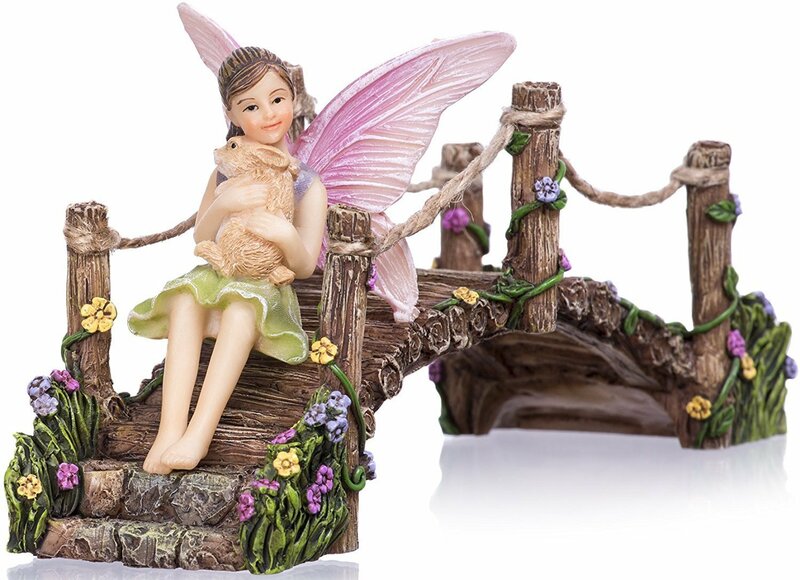 IDEAL GIFT FOR FAIRY LOVERS — Treat the special lady in your life to a hand painted fairy garden kit. Whether it's for your children, grandchildren, wife, mother or friends, this kit is a truly special gift for any occassion. Suitable for indoor or outdoor garden and looks great on the lawn, in a flowerpot or under a tree.